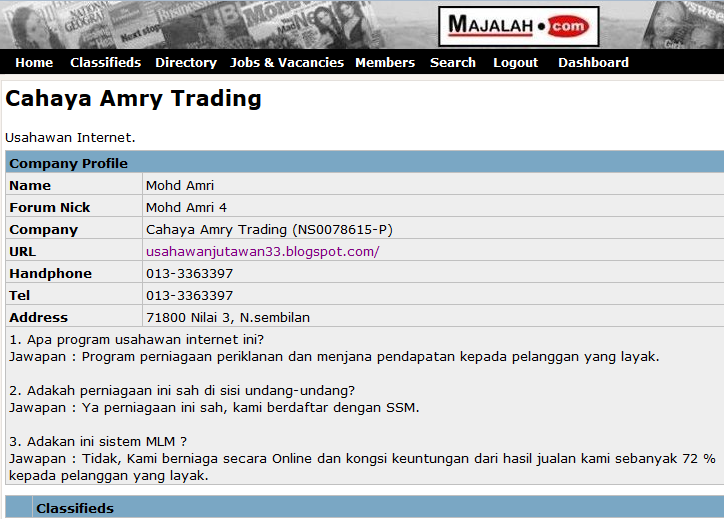 USAHAWAN INTERNET MASUK MAJALAH.COM.... BEST!!!!! !